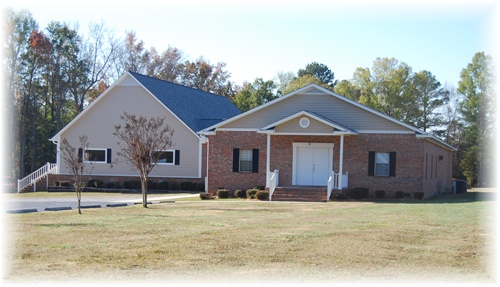 Victory Bible Baptist Church is easy to find! We are located directly on Broad River Road near the Irmo Wal-mart in the Dutch Fork High/Irmo area. See us on the map below.